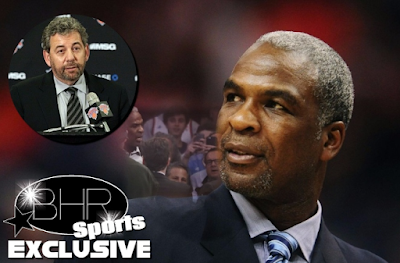 BHR Hollywood Reports.........James Dolan banned Charles Oakley from Madison Square Garden Friday, though said he was open to reconciling with the former Knicks forward. In an interview with ESPN Radio's Michael Kay, Dolan also confirmed a report that he had fired the Garden's security chief (Frank Benedetto) two nights after Oakley was forcefully removed from his seat and arrested at a Knicks game. 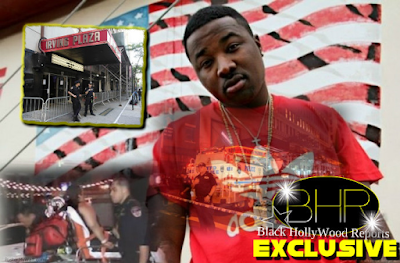 Dolan said the firing of the security head stemmed from more than just the handling of the incident. 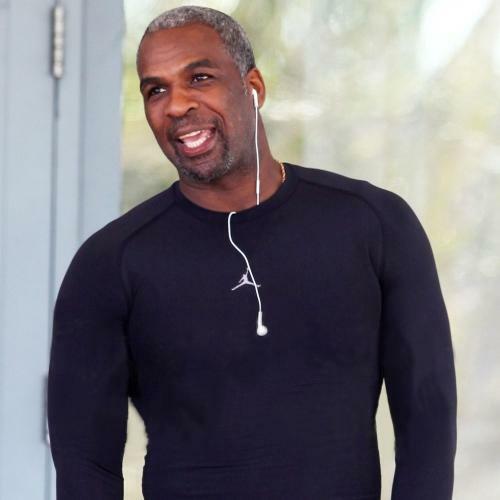 The Knicks said Oakley was "abusive" Wednesday even before reaching his seats in the first quarter, and on Friday distributed a witness report featuring more than a dozen witnesses who described his behavior and their interactions with him. The team also shared with The AP a 1-minute security video of moments leading up to the altercation, containing brief clips of Oakley in his seat, talking to a hostess and being confronted by Garden officials. 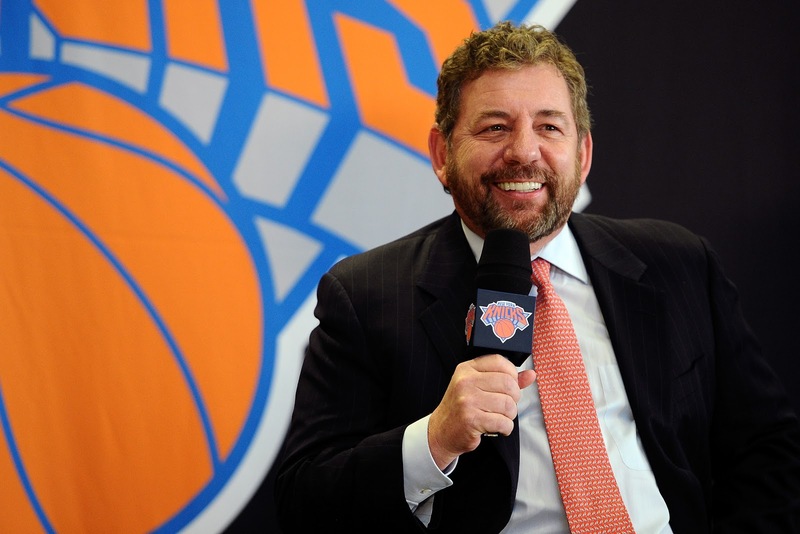 "We are going to put the ban in place and hopefully it won't be forever," Dolan said. "It's very clear to us, right, that Charles Oakley came to the Garden with an agenda, right, with a mission in mind, and from the moment he stepped into the Garden, and I mean the moment he walked through the first set of doors, he began with this behavior, abusive behavior, disrespectful behavior," Dolan said. 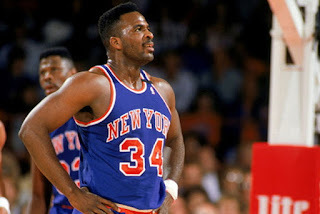 Still, the Knicks have been criticized by current and former NBA players, as well as some of their own fans, for the treatment of Oakley during the game that was televised nationally on ESPN. Fans chanted his name during a New York Rangers hockey game on Thursday, and earlier in Friday's game there were chants of "We want Oakley!" and "Free Charles Oakley!" But while he understands why fans are so supportive of Oakley, because of the way he played and how much more the Knicks won, he feels he can't allow anyone in the building who can ruin the experience for others. "Charles has a problem, people need to understand that. He has a problem with anger. He may have a problem with alcohol." "That can't be something he intended to have happen. Maybe he doesn't remember it. I think he's somewhat in denial."